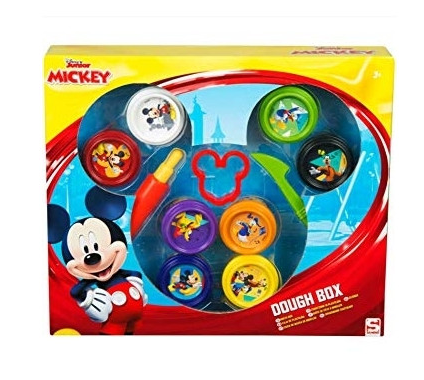 Taza Cerámica Mickey Disney 360Ml. 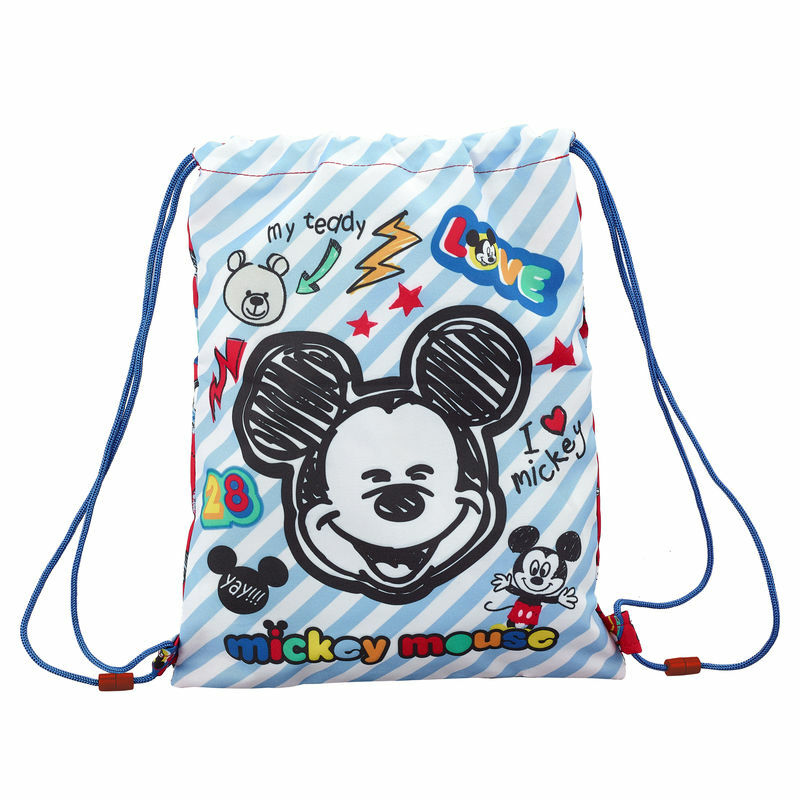 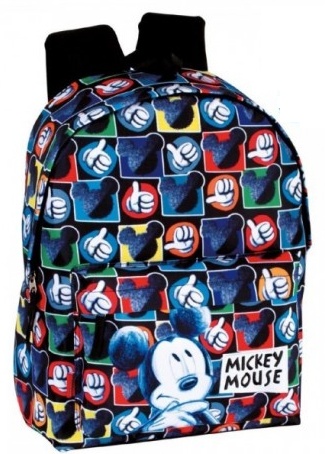 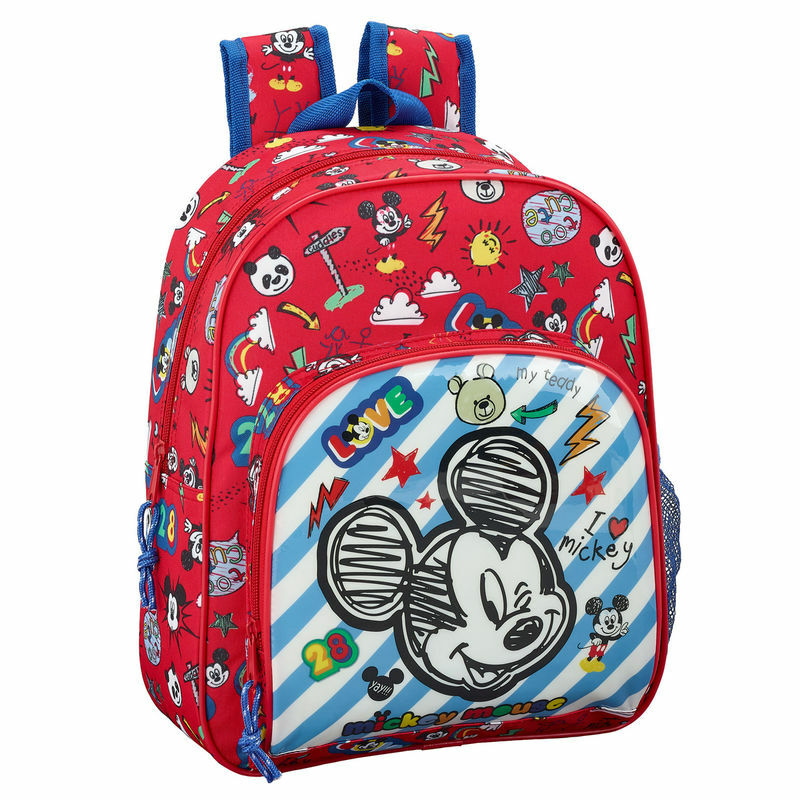 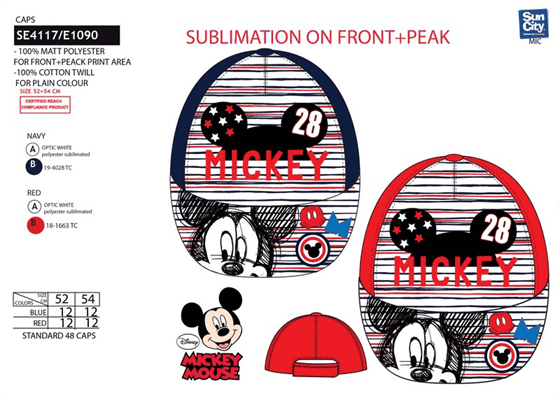 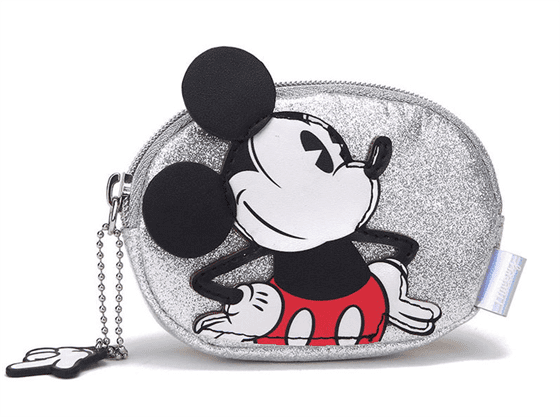 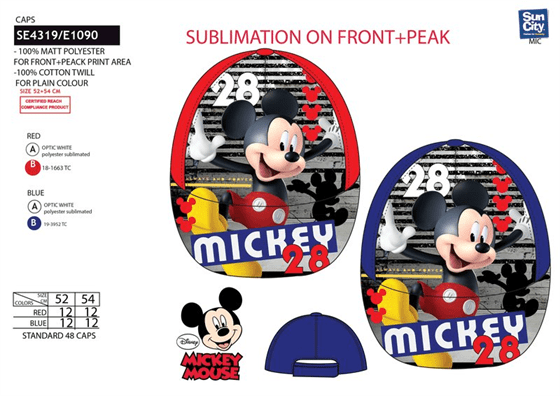 Mochila Infantil Mickey Maker Disney Adaptable 28x34x10cm. 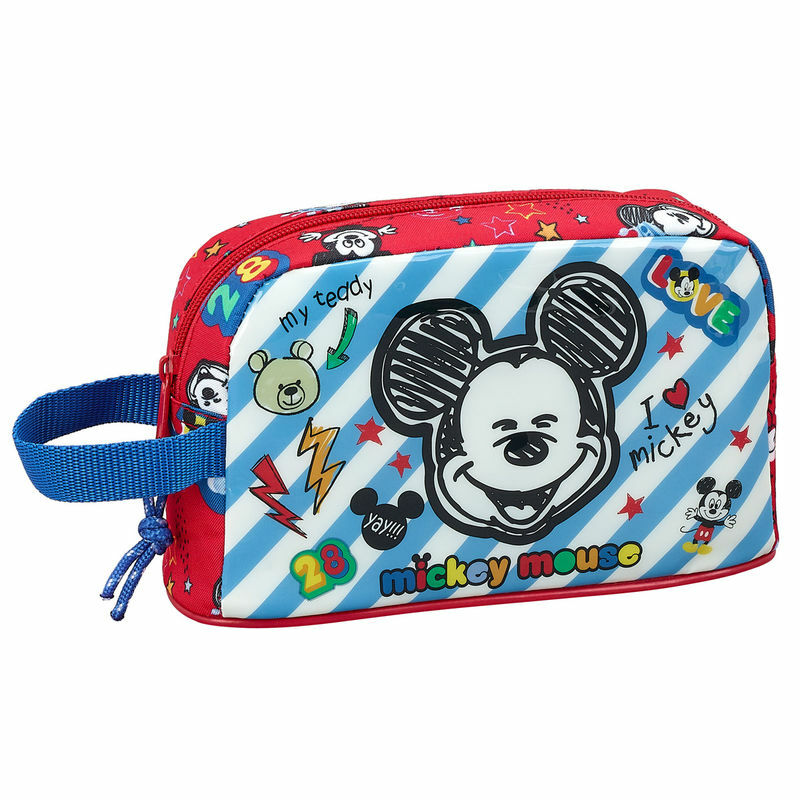 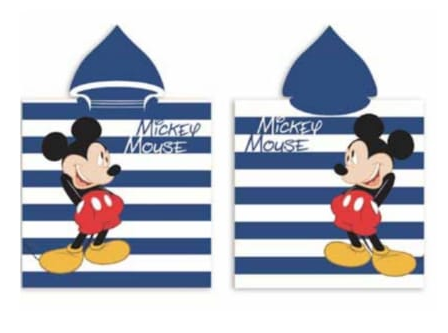 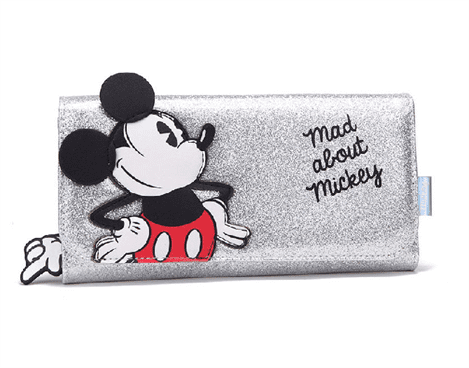 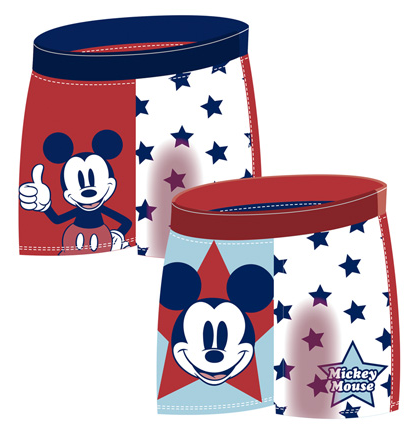 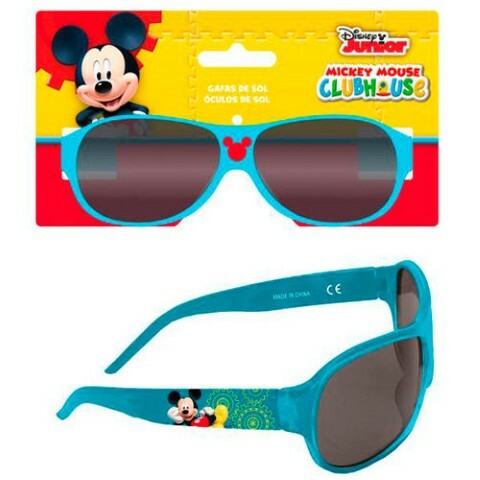 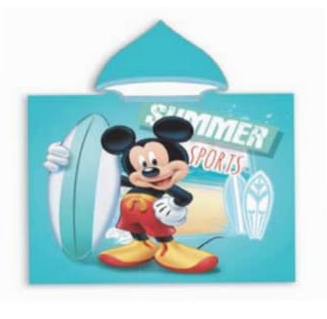 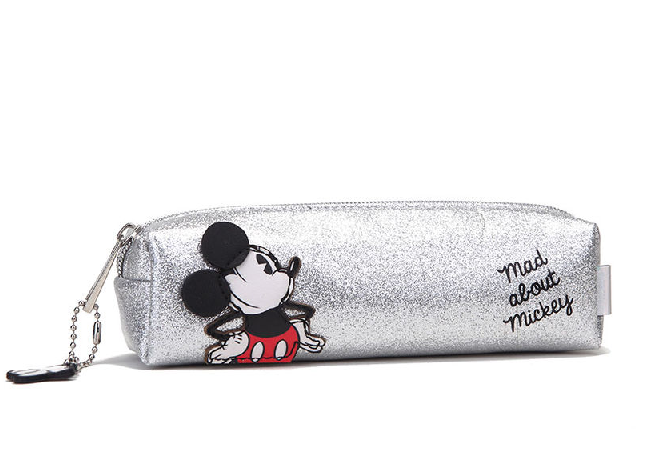 Portameriendas Mickey Maker Disney Termico 21,5x12x6,5cm. 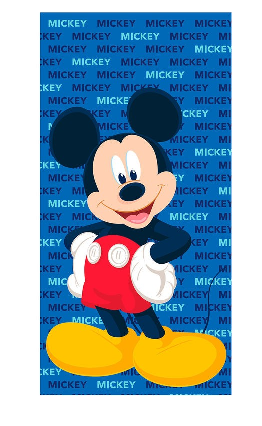 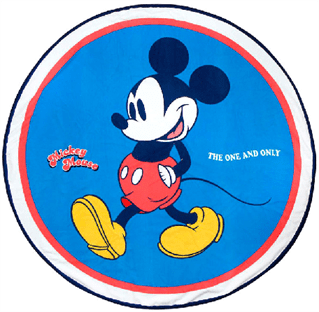 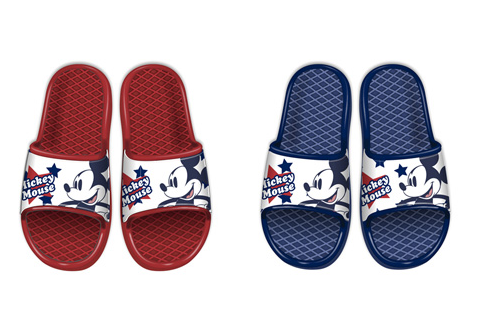 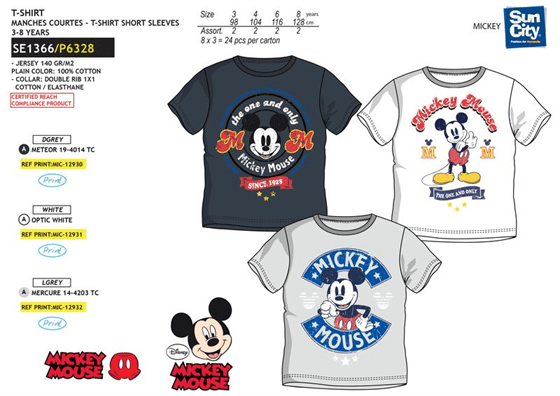 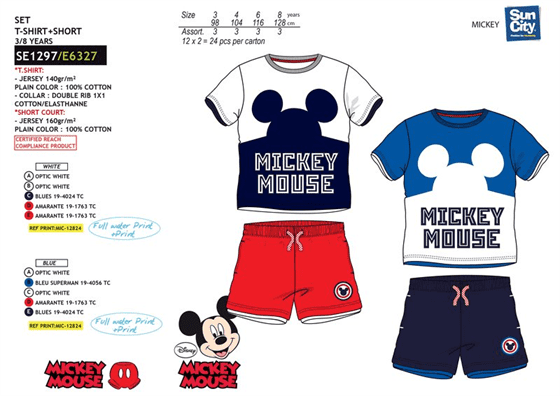 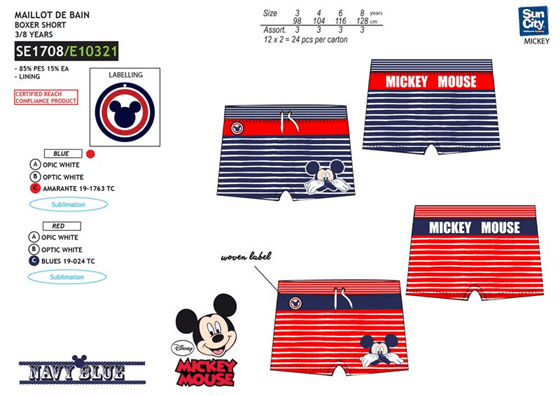 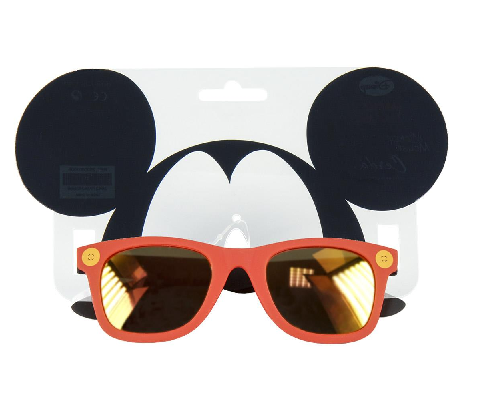 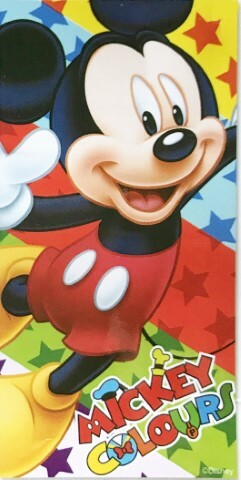 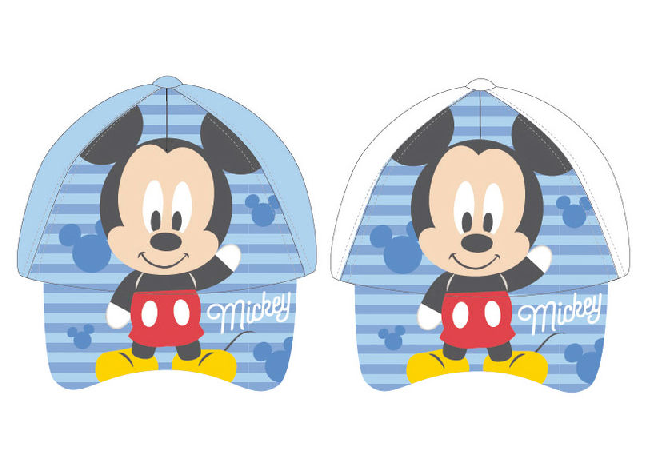 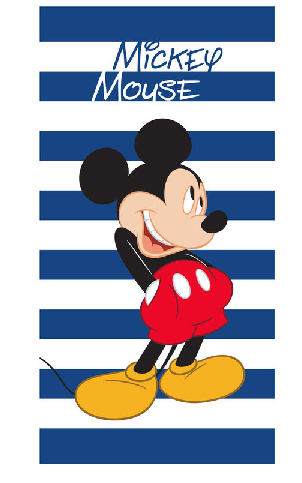 Toalla Forma Mickey Disney Microfibra 130cm. 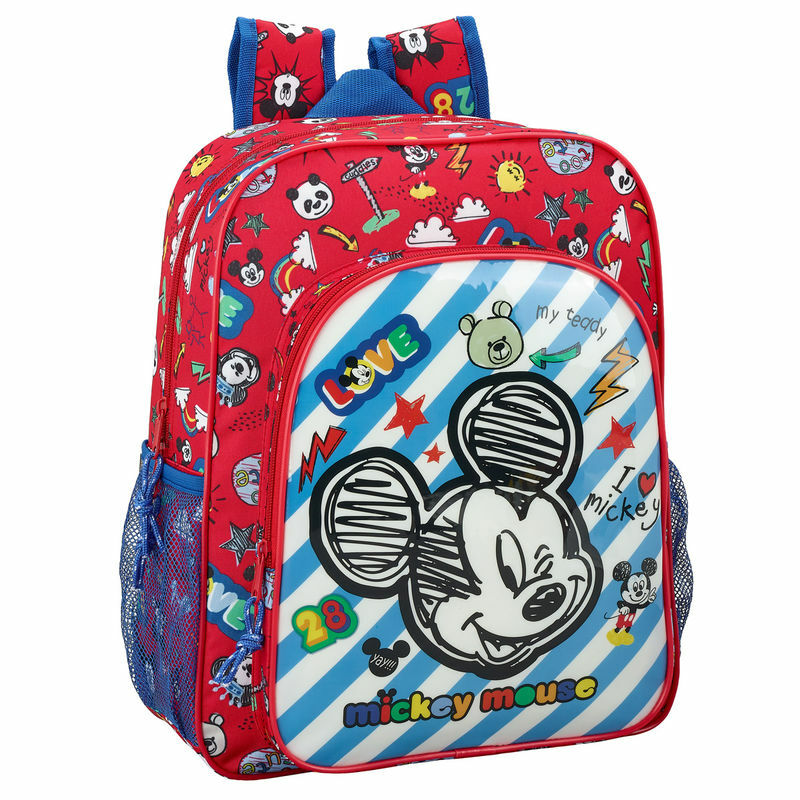 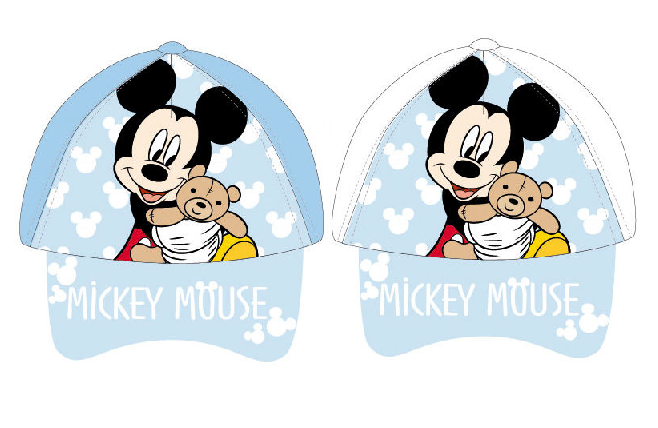 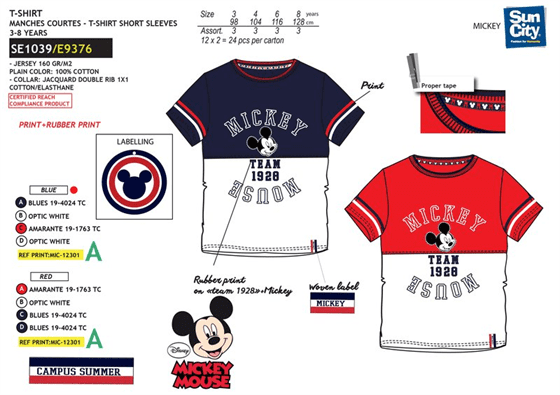 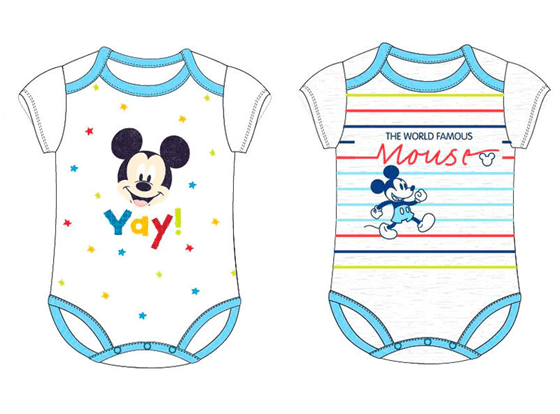 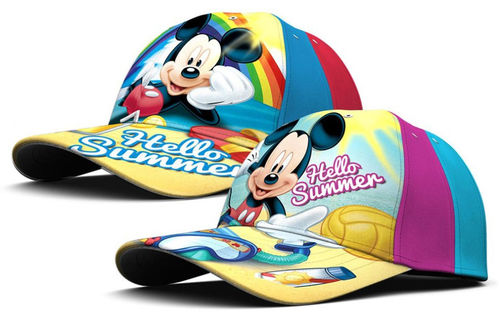 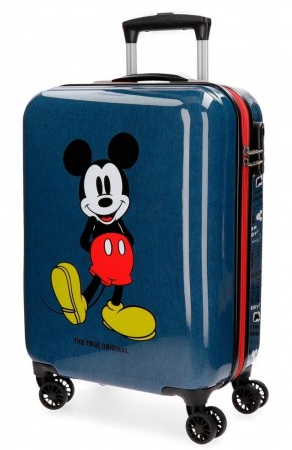 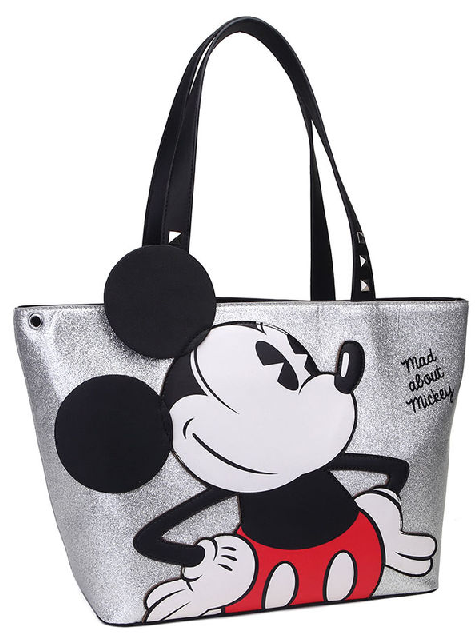 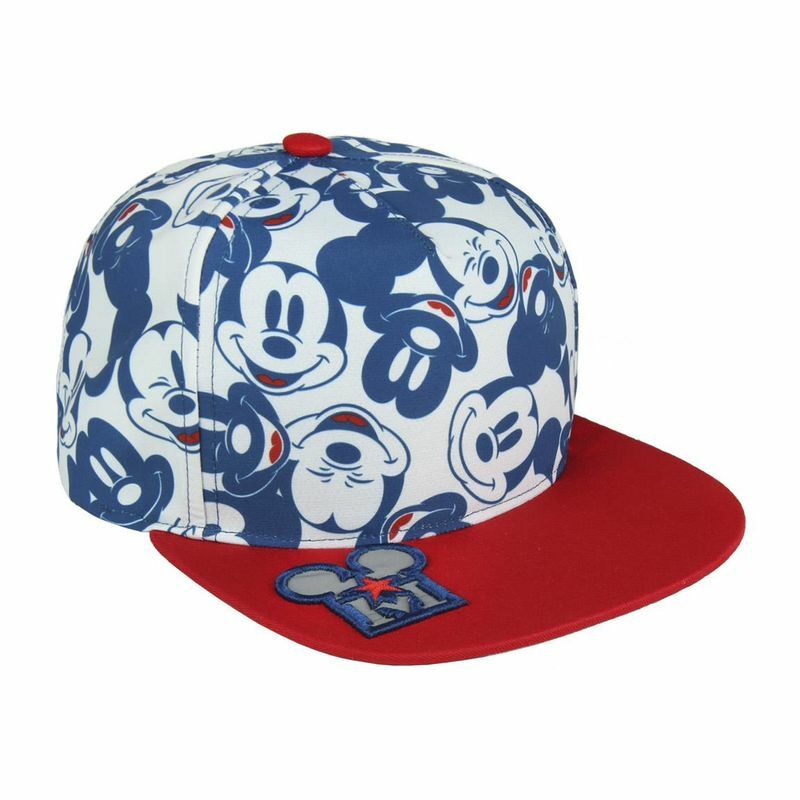 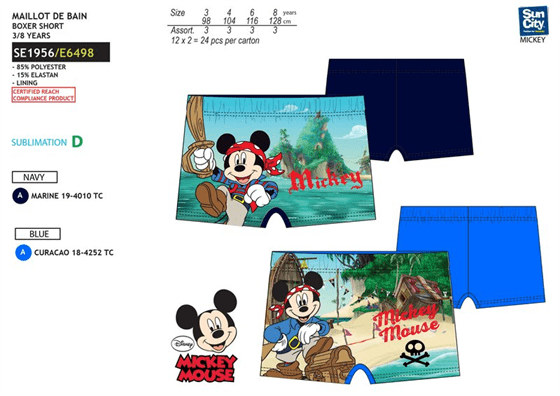 Toalla Redonda Mickey Disney Microfibra 130cm. 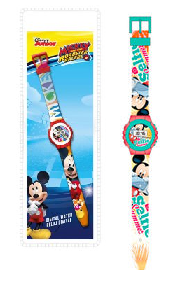 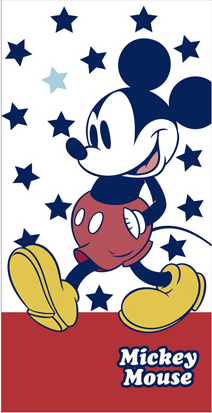 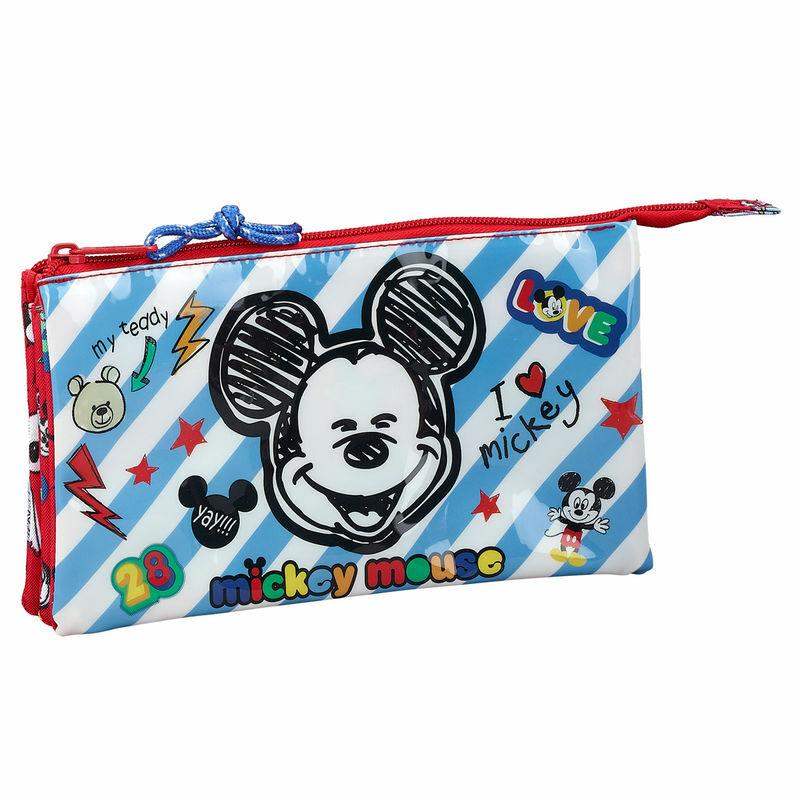 Toalla Mickey Disney Algodon 70x140cm.